State environmental officials ruled Monday that Duke Energy must dig up all of the coal ash submerged near the Belews Creek Steam Station for disposal in a lined landfill or for possible recycling. 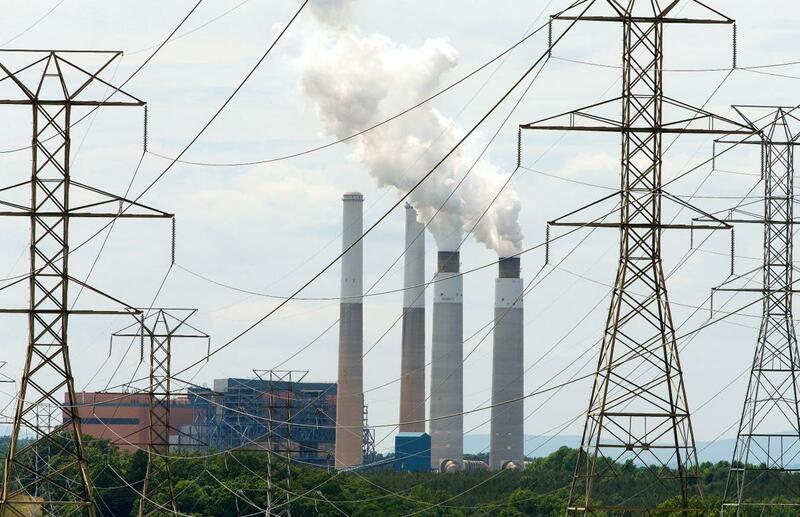 They rejected the "cap-in-place" technology at Belews Creek and five other North Carolina sites where the utility said that alternative could both protect the environment and save money. The North Carolina Department of Environmental Quality said regulators made their choice at Belews Creek because landfill disposal is the only way to completely protect groundwater near the Stokes County site from contamination that already spread beyond the plant's "compliance boundary." "DEQ rigorously reviewed the proposals and science points us clearly to excavation as the only way to protect public health and the environment," DEQ secretary Michael Regan said Monday in announcing the decision. DEQ's sweeping mandate applied to the Stokes County site along the Dan River, as well as to other plants near Belmont, Mooresville, Roxboro and Shelby. Environmental groups praised the decision, which one lawyer described as "one of the most important steps in the state's history to protect North Carolina and its citizens from toxic pollution." "It was obvious that in order to protect clean water and neighboring communities, Duke Energy needed to excavate all the coal ash from all the sites in this state," said Frank Holleman, a senior Southern Environmental Law Center attorney based in Chapel Hill. The North Carolina League of Conservation Voters said the decision reaffirms the group's recent "A" rating for environmental stewardship demonstrated by Gov. Roy Cooper's administration. "Moving toxic coal ash away from drinking water sources used by hundreds of thousands of North Carolinians is a common sense move," said Dan Crawford, the conservation group's director of governmental relations. "It's what the people wanted and it's what science demanded." Holleman said the law center continues to pursue a number of court cases involving coal ash against Duke Energy and state government, including one in federal court focusing explicitly on the Belews Creek plant that opened in 1974. If everything works out as Monday's action by DEQ suggests, it could bring an end to those lawsuits, Holleman acknowledged. "What happens to the litigation depends on what Duke Energy does," Holleman said.